3D animation of a modern Interior entrance hall. 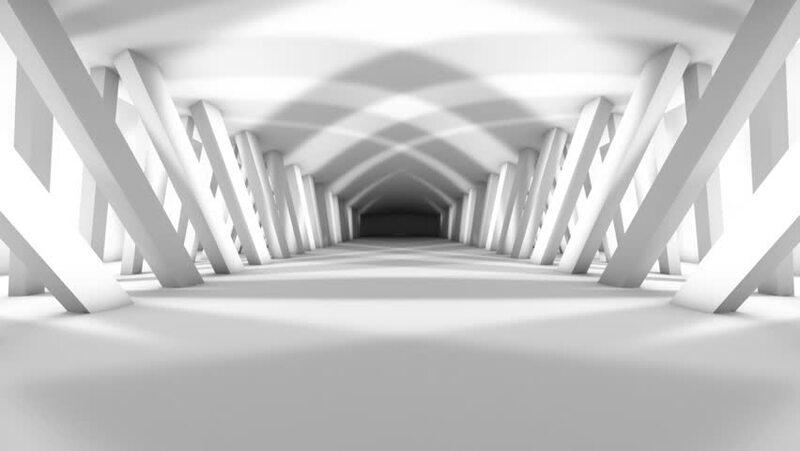 hd00:123D animation of a modern Interior entrance hall. hd00:40Round stage, podium or room with moving circular segments and circles around floor. Looped abstract geometric background for presentations, projects or screensavers. 3d render. 4k00:12Abstract white interior multilevel public space with window. 3D animation and rendering.